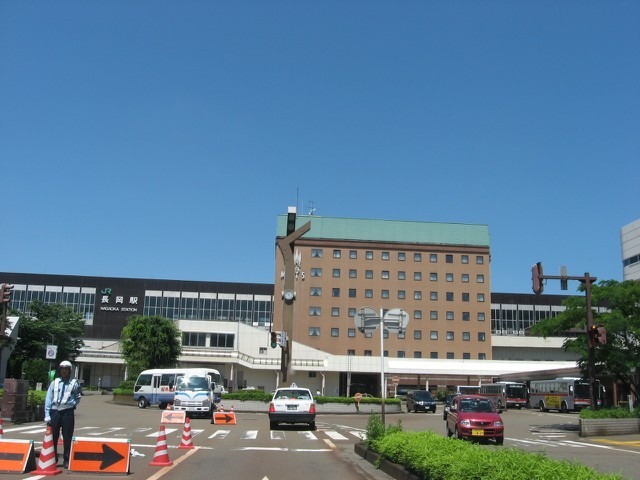 This is the hotel where Pastor Akimoto stays often in Nagaoka. The staff of the hotel remembered him that he checked in smoothly. 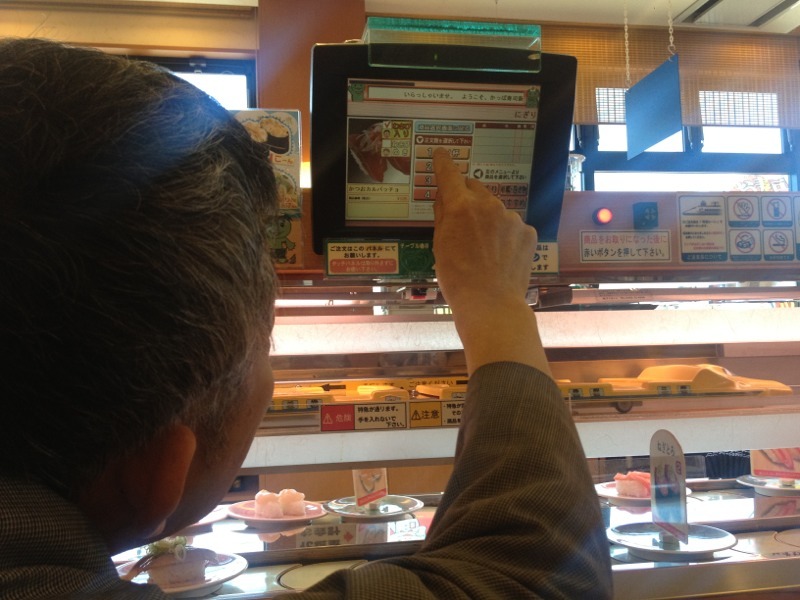 Pastor Akimoto moves by a bullet train from Nagaoka to Niigata. 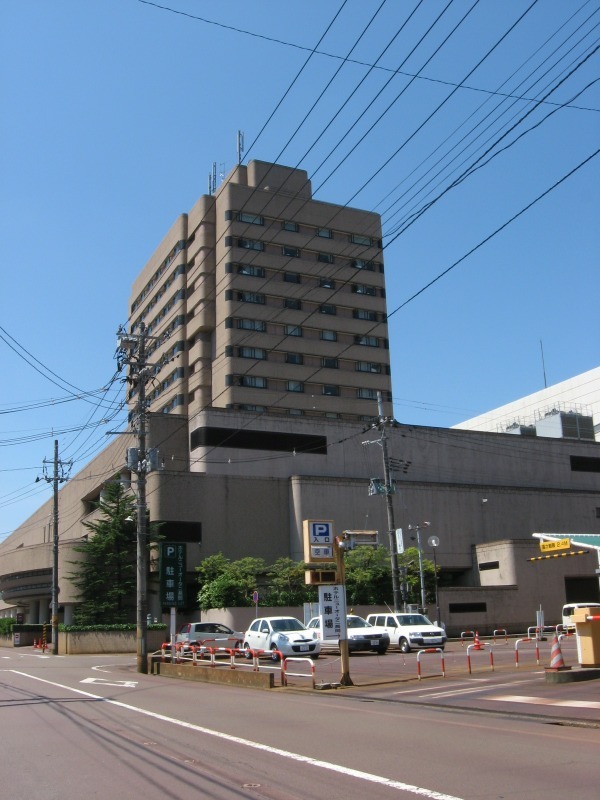 The hotel in Nagaoka is near to the station. 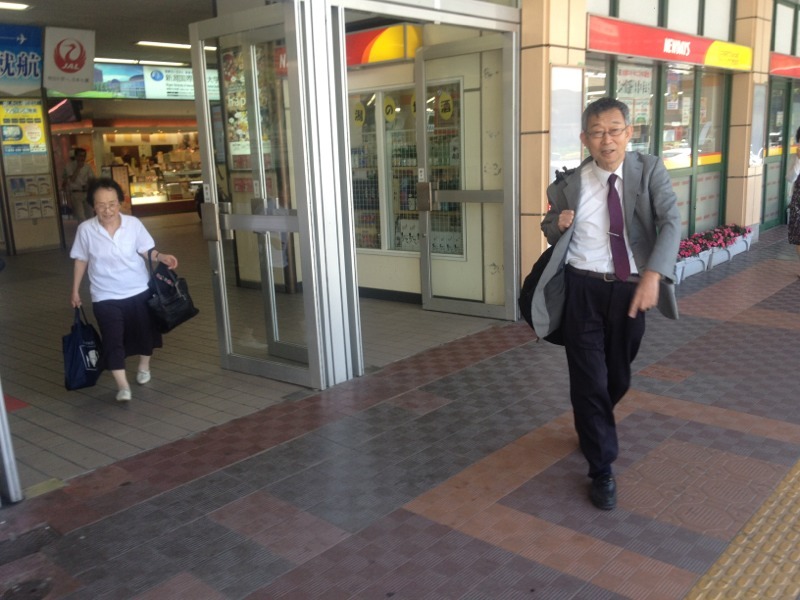 Pastor Akimoto has arrived at the Niigata Station. Pastor Yanagi of Tokamachi has arrived, too. 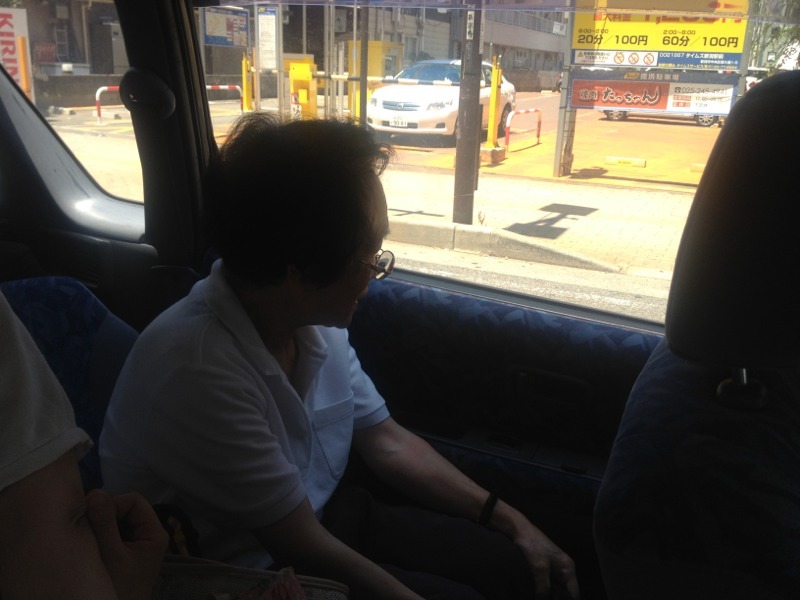 Pastor Yanagi also took the bullet train from Tokamachi. 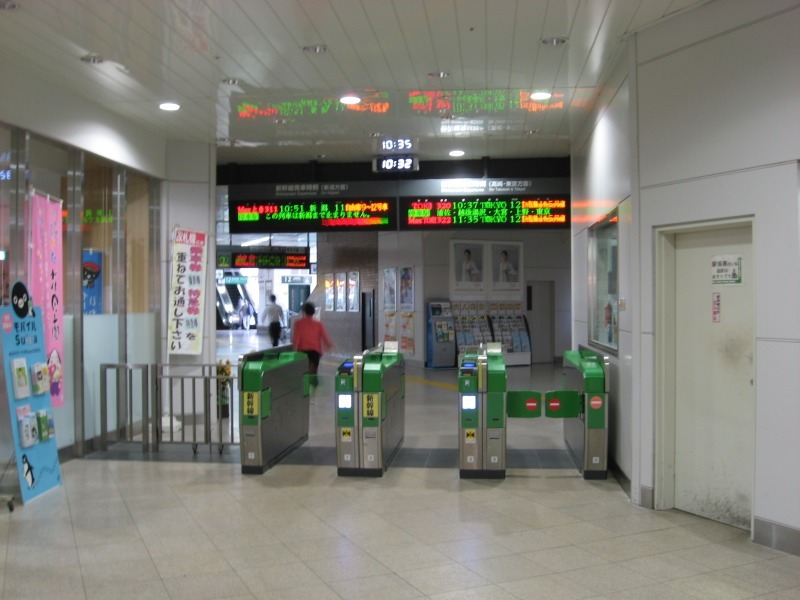 When she went astray at the gate of the station and looked back, she found Pastor Akimoto standing. God’s help is perfect to be timely. 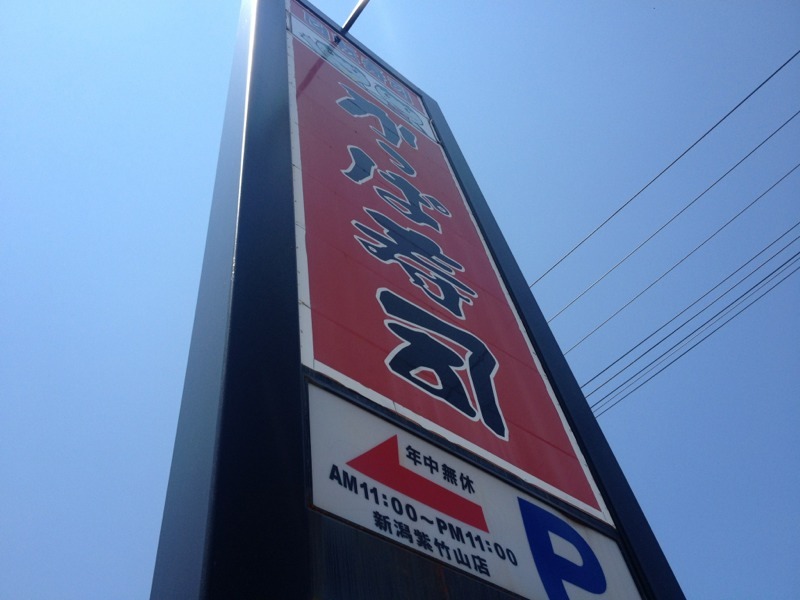 We go to the Sushi restaurant, Kappazushi for lunch. Pastor Akimoto is fasting in the morning. He can’t eat until noon. So he’s checking the blogging. 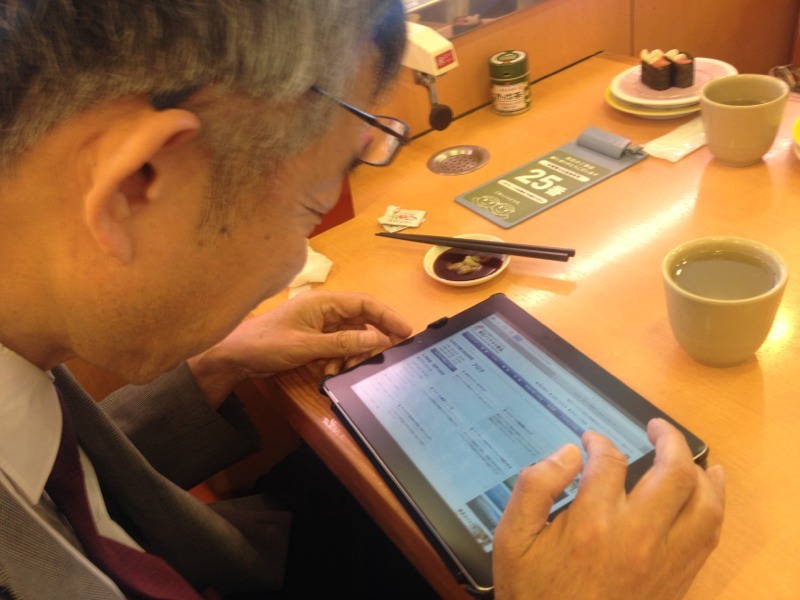 He got information on the blogs that there’re some of our church members who are their birthday today. His fasting time is over! 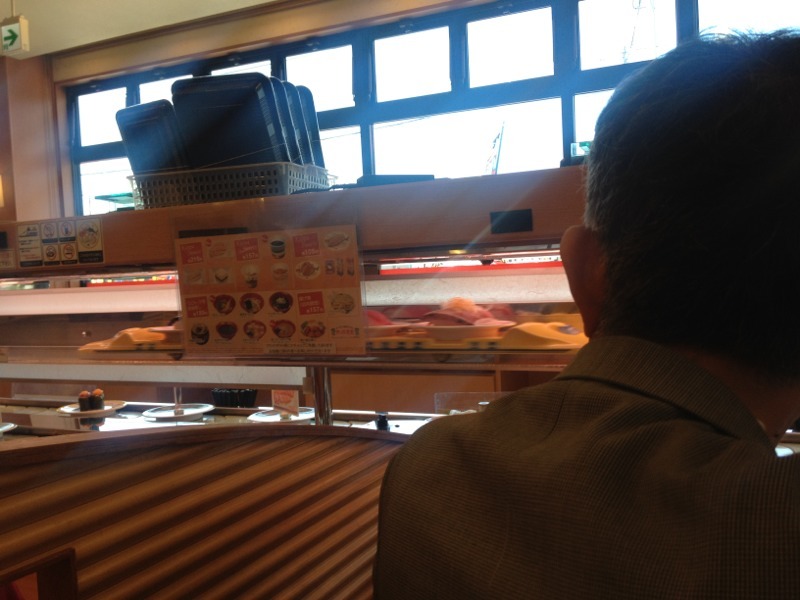 Our order’s dishes are carrying on the train at Kappazushi. Our dishes have come on the train! 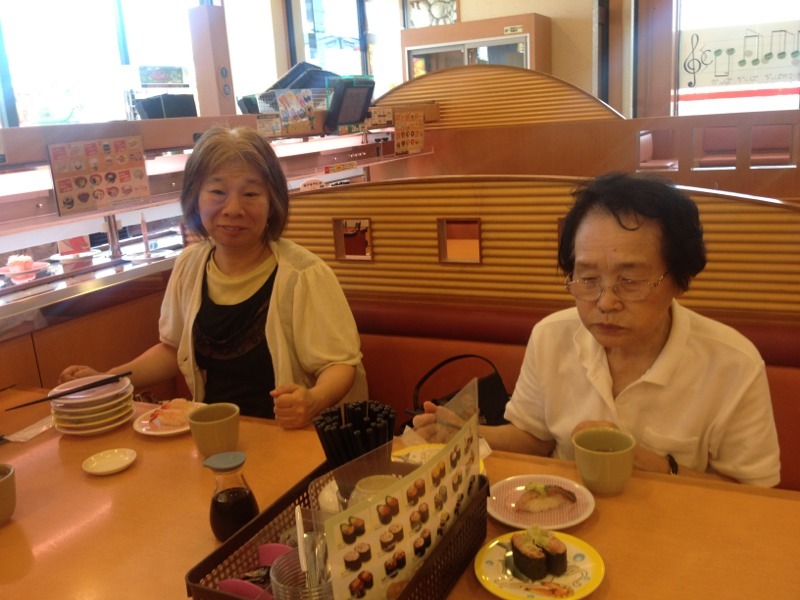 Pastor Yanagi also have lunch with us today.